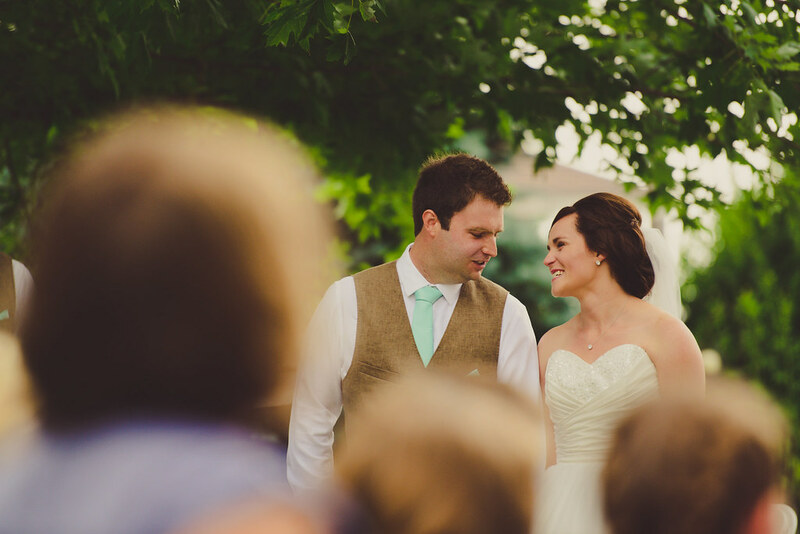 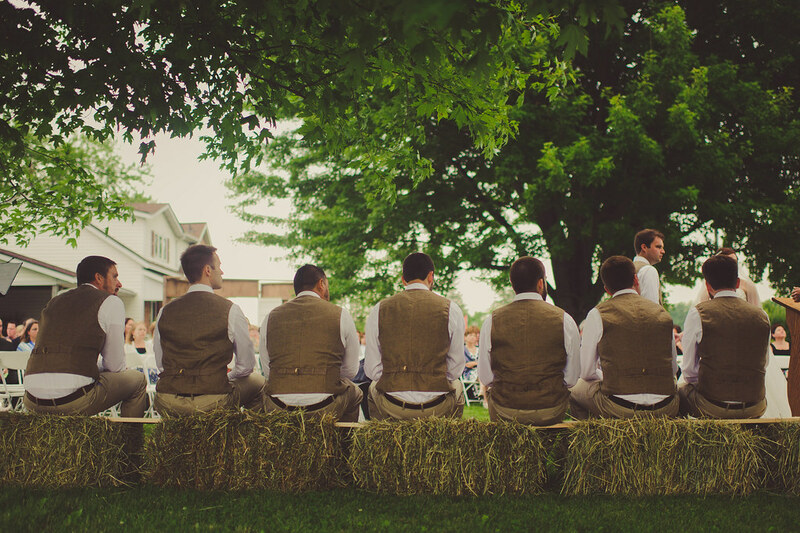 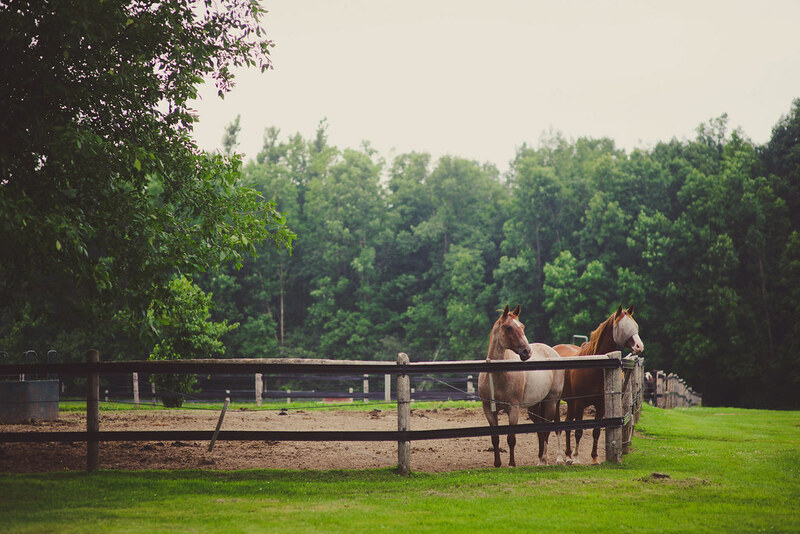 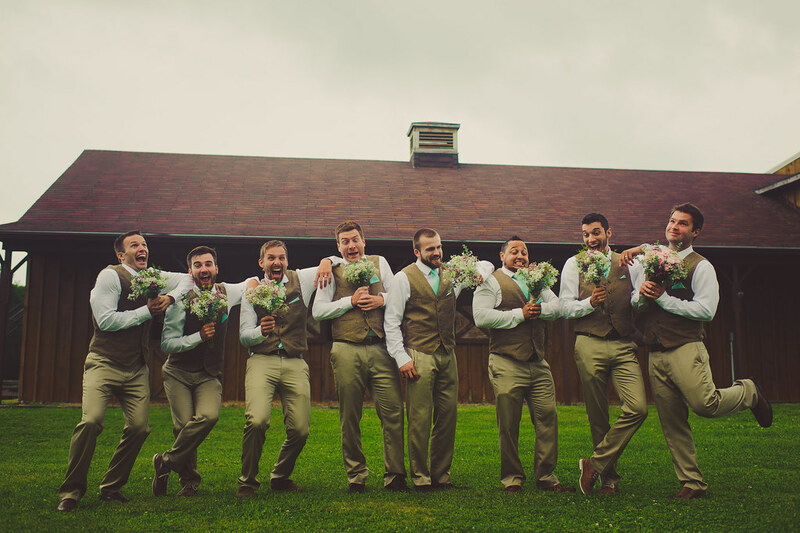 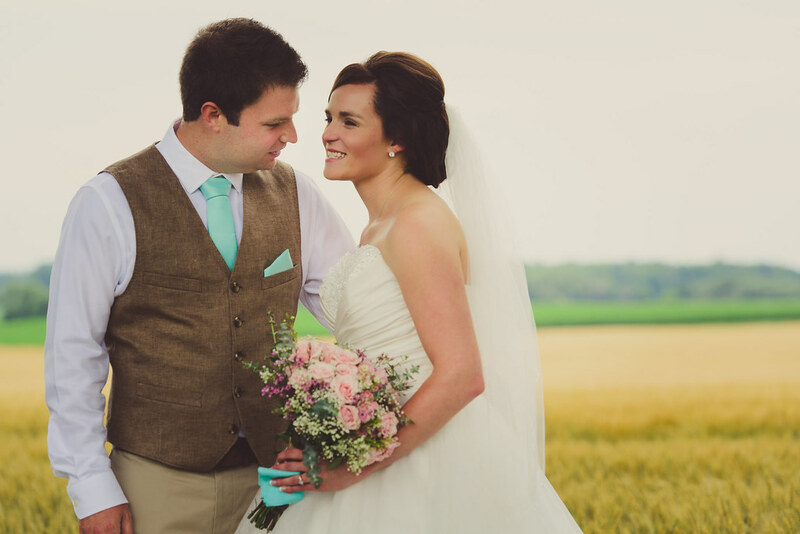 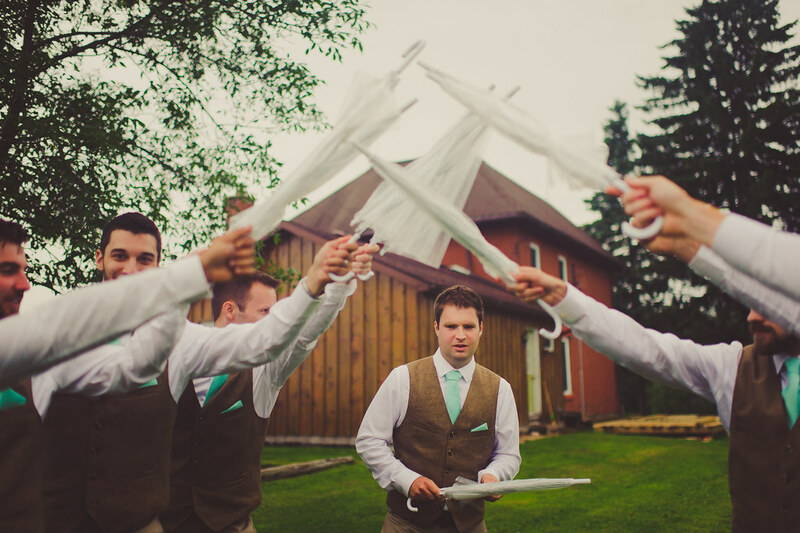 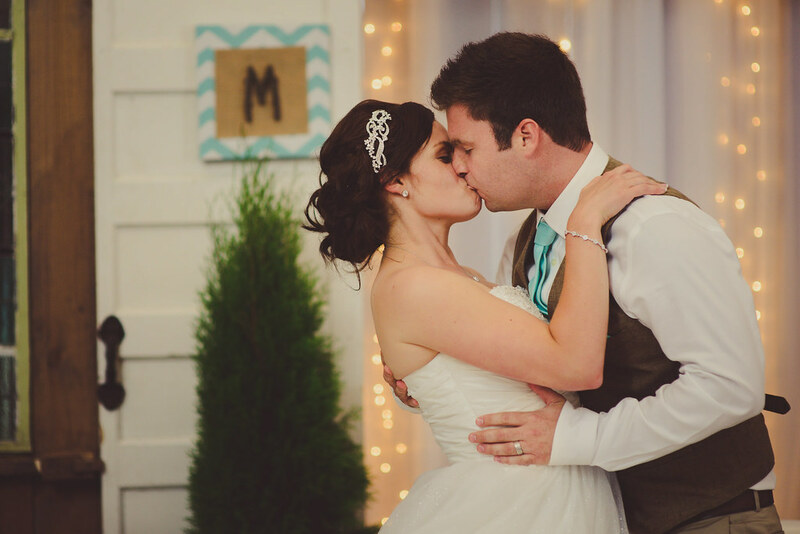 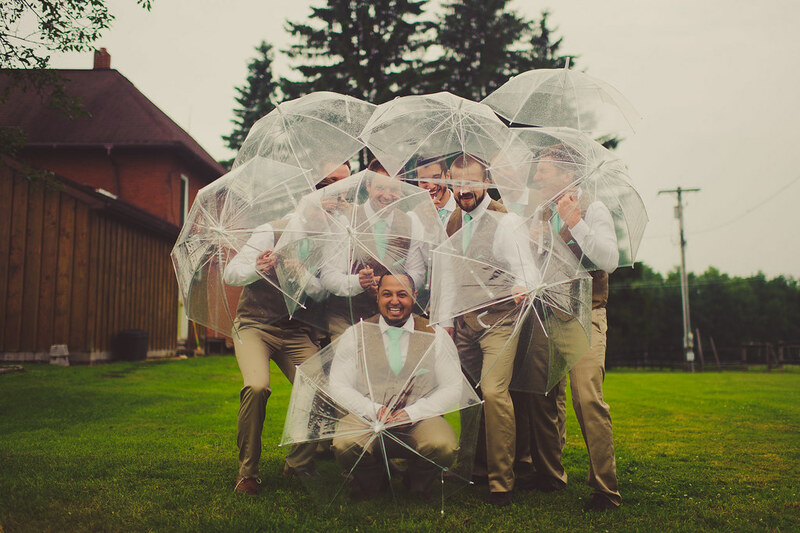 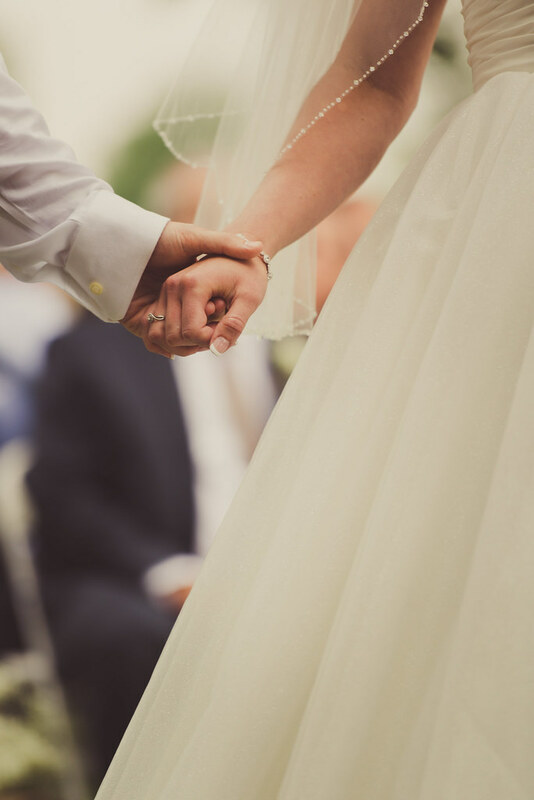 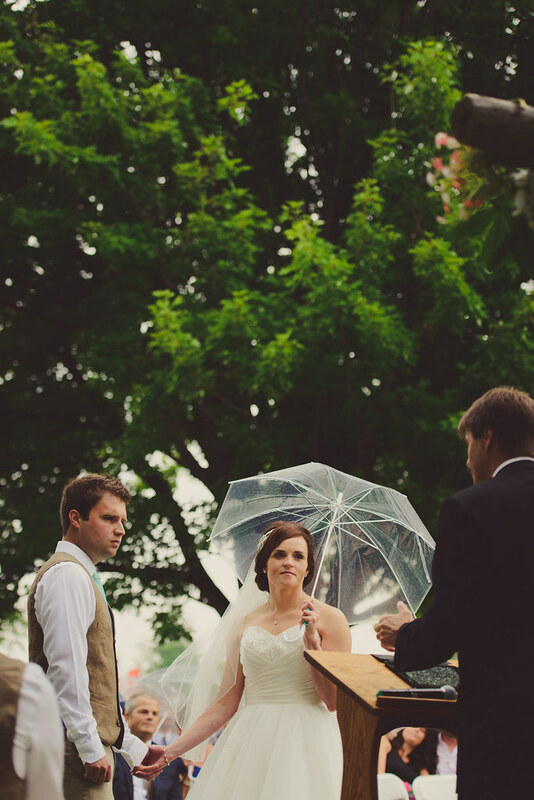 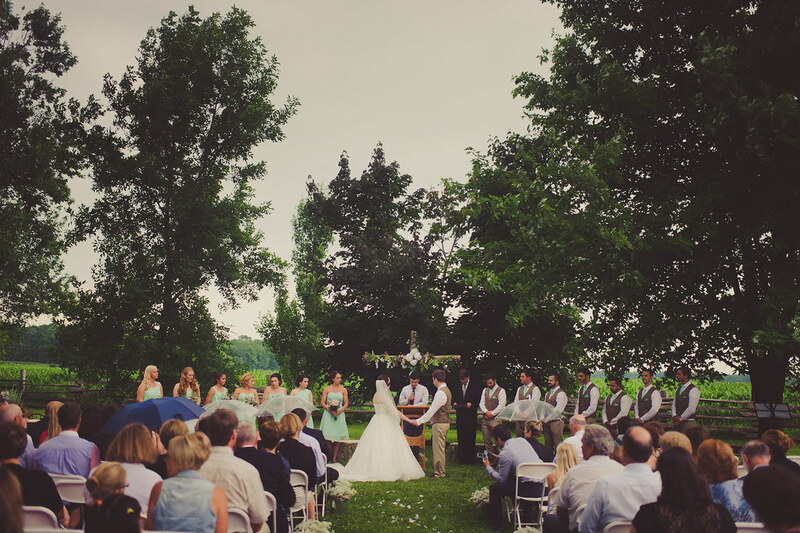 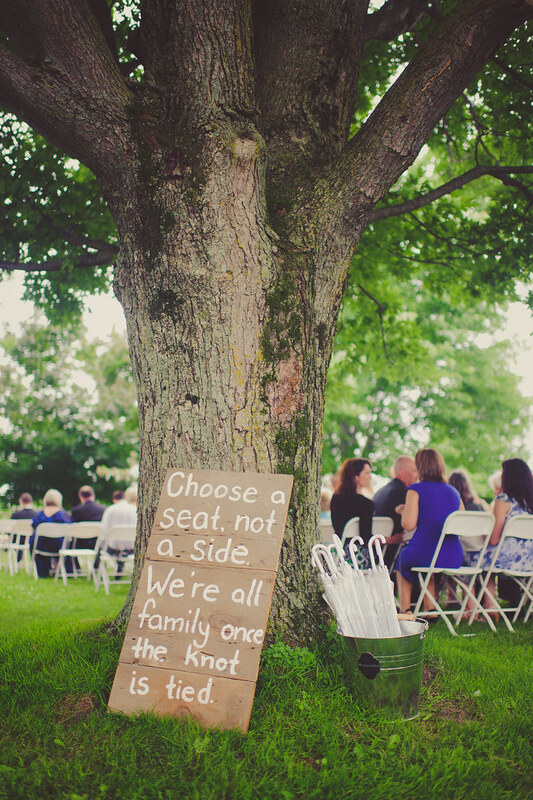 A rustic chic groom outfit came to live in this barnyard country wedding. 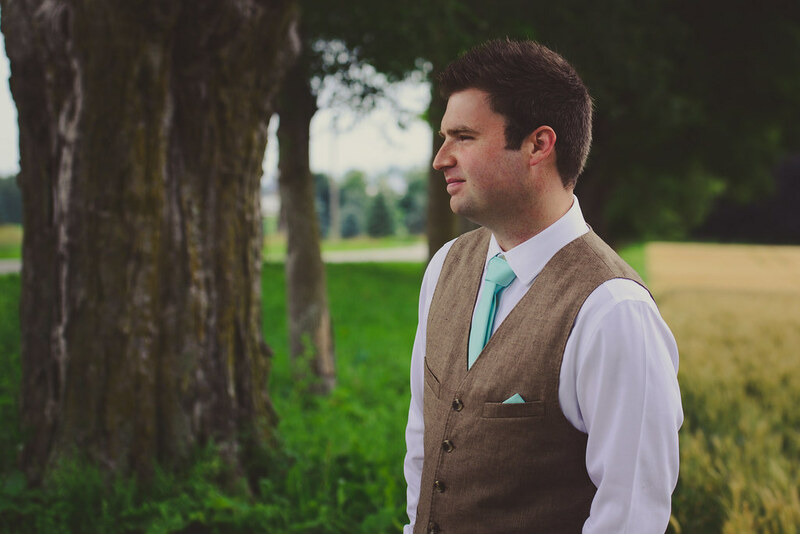 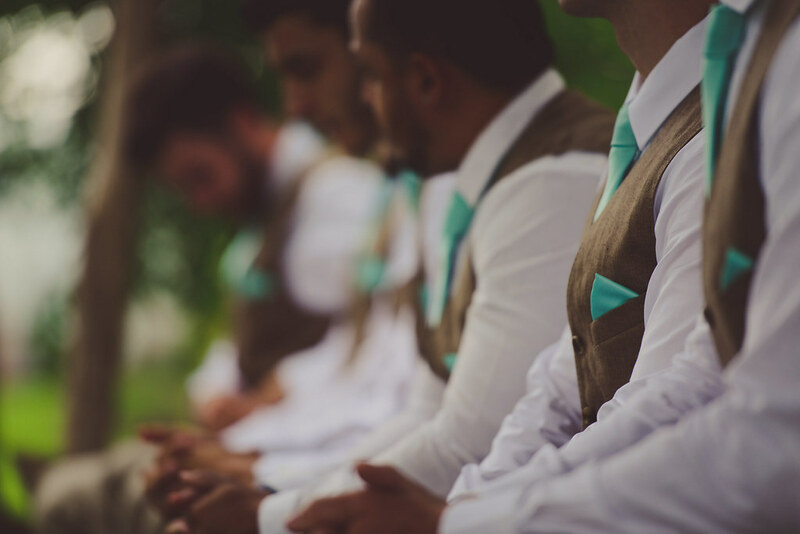 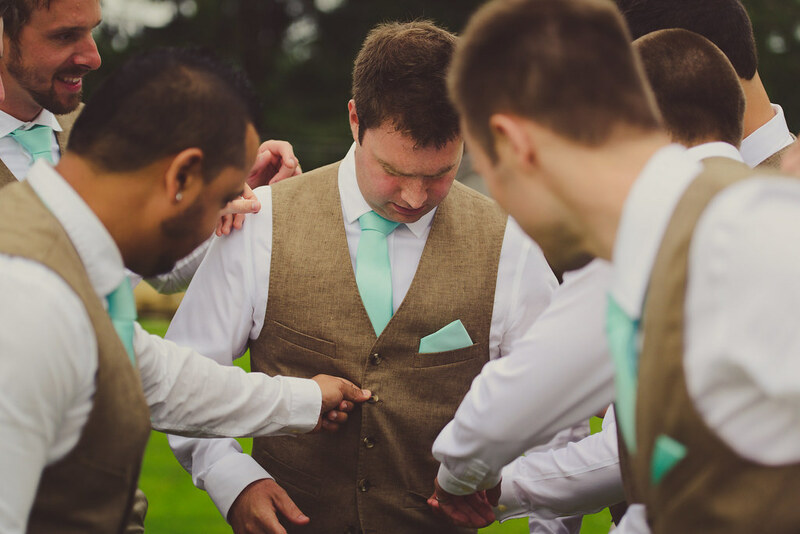 This well-groomed groom, Mark, sported a white shirt, patterned vest in dark golden rod (a warm earthy tone), tan trousers, and a pop of turquoise tie with a matching pocket square. 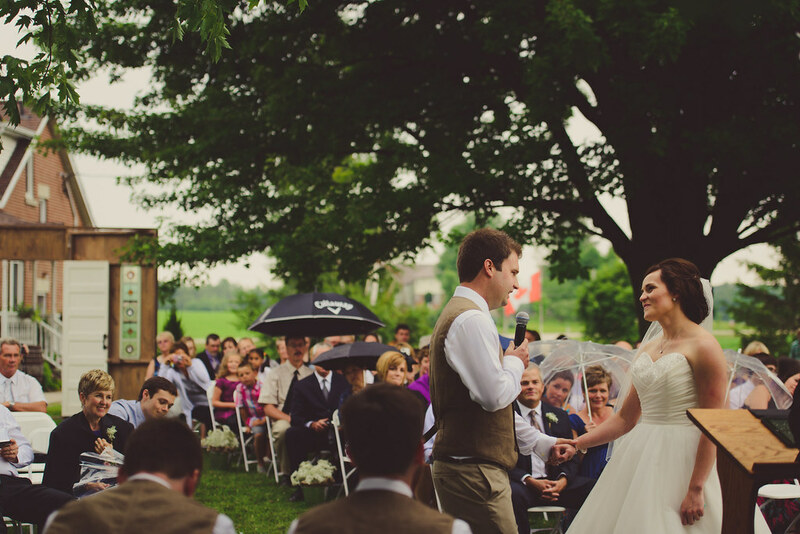 His attire had just the right amount of formality, warmth and color – a perfect fit with the natural beauty of the picturesque wide-open fields.